And once again, this isn’t tied to Spider-Man: Homecoming. 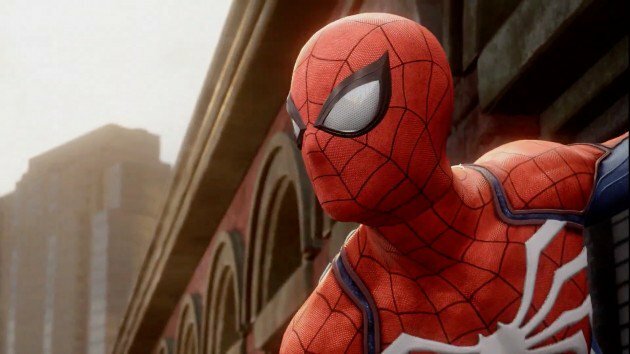 Insomniac Games finally revealed gameplay footage for Spider-Man and it was a blast to watch. After Sony’s E3 presser, creative director Bryan Intihar discussed details about the game with YouTube Live. Intihar noted that the trailer showcased the game running on a PS4 Pro in 4K and those attending E3 could see it with high-dynamic range (HDR) lighting as well. The game’s setting is Manhattan and it offers a “sprawling” open world where you can swing pretty much anywhere. The idea is that “no obstacle should be in your way” and the parkour helps to improvise for any situation. Speaking “improvise”, the combat is described as “acrobatic improviser” and sees Spider-Man using gadgets, his environment and webbing to best foes. 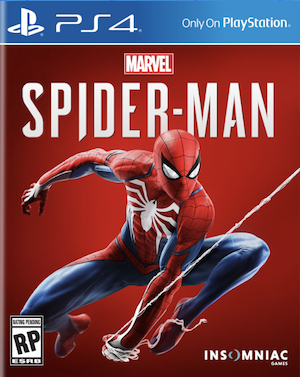 As noted previously, Spider-Man takes place in a completely unique universe crafted with Marvel’s help (with no relation to the upcoming Spider-Man: Homecoming). Peter Parker is fairly experienced as Spider-Man but at age 23, there are some personal issues he’s dealing with. Getting a job, graduating college and other issues will form the conflict of the story. Apparently the trailer takes place early in the game. The interesting part about the Inner Demons gang and their leader Martin Li (aka Mister Negative) is that Parker knows him. Intihar promises a “big story” and that Park is represented “really well” throughout. Spider-Man is currently slated to release in 2018.